What is the price of MI Mix 3 in India? HomeReviewWhat is the price of MI Mix 3 in India? Xiaomi is the fastest growing electronic company all over the world. There are many reasons that Xiaomi is the largest selling mobile company in India and become India number one mobile phone selling company. The first and simple reason behind that Xiaomi can give his smartphone at a low price with great features. Xiaomi creates magic in India with his smartphones. Today we discuss the Xiaomi latest launch smartphone MI mix 3. 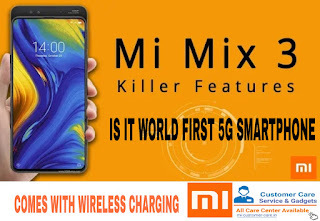 Xiaomi MI mix 3 is the first xiaomi smartphone that comes with wireless mobile charging. Xiaomi MI mix 3 wireless charger is of 18 volts which mean it's spotted fast charging. Xiaomi MI mix 3 is very good in looking. Xiaomi MI mix 3 come with Islamic design. The frame of MI mix 3 is made from aluminum. Xiaomi MI mix 3 screen is come with without basil. The size of the MI mix 3 screen is 6.3 inches. MI Max 3 come with full HD display. The best quality of MI mix 3 is that it comes with magnetic slider design Neodymium permanent magnets driven by magnetic force. Xiaomi said that you can up and down magnetic slider design 300000 times. An upper slider of MI mix 3 come with two front-facing camera 24 +2 megapixel. MI mix 3 has 2 rear camera 12+12 megapixel. Xiaomi MI mix 3 front camera and the rear camera is the best camera of the MI series. Xiaomi MI mix 3 come with Snapdragon 845 and Snapdragon 855 processor for 5G technology. MI mix 3 come in 3 variant RAM 6GB, 8GB, 10 GB. Xiaomi MI mix 3 6GB RAM comes with 128 GB internal storage the price of 6 GB RAM variant is 35000 rupees. The 2nd variant of MI Mix 3 comes with 8GB RAM and 128 GB internal storage. The price of the 8GB RAM variant is 39000 rupees. the third variant of mi mix 3 has come with 8GB RAM and 256 GB internal storage. The price of 8GB RAM and 256 GB internal storage variant is 42,000 rupees. Xiaomi MI mix 3 comes with great surprise that Xiaomi MI mix 3 is also has come with a palace museum edition. The RAM of palace museum auditions is 10 GB which is shocking to listen but it is true. On the back side of this edition, there is a different logo. The price of this special variant of MI Max 3 is 53000 rupees. 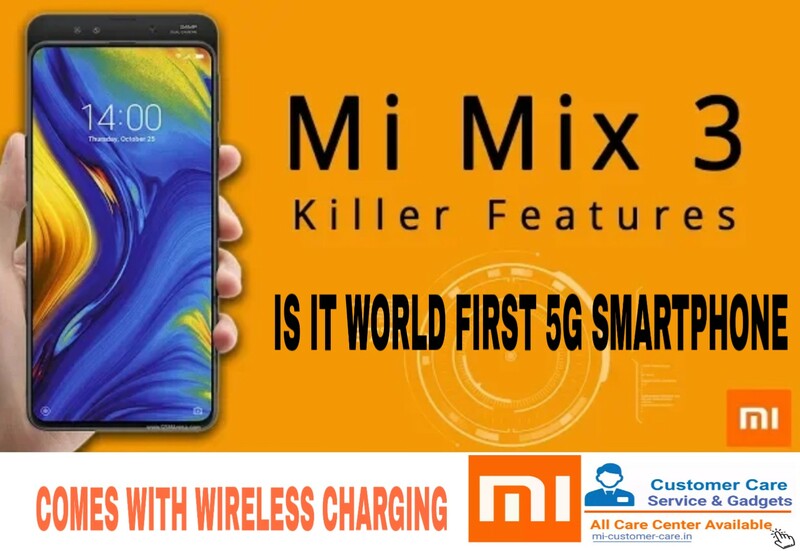 Xiaomi said that this phone is sported 5G Technology means MI mix 3 is the first phone in the world who sported 5G technology but the 5G spotted Technology variant launched in 2019. It is quite interesting to see what another brand can do for 5G technology. Xiaomi MI mix 3 sported 4000 MH non-removable battery. The fingerprint sensor is in the back side of MI mix 3. Xiaomi MI mix 3 also supports face lock. Xiaomi MI mix 3 can open the fingerprint sensor lock before the eye blink and doing the same procedure for face lock. The display of MI mix 3 is 93.4% coverage which is a very good thing. Xiaomi MI mix 3 comes with the case. This time the back case of MI mix 3 is very good. 1. 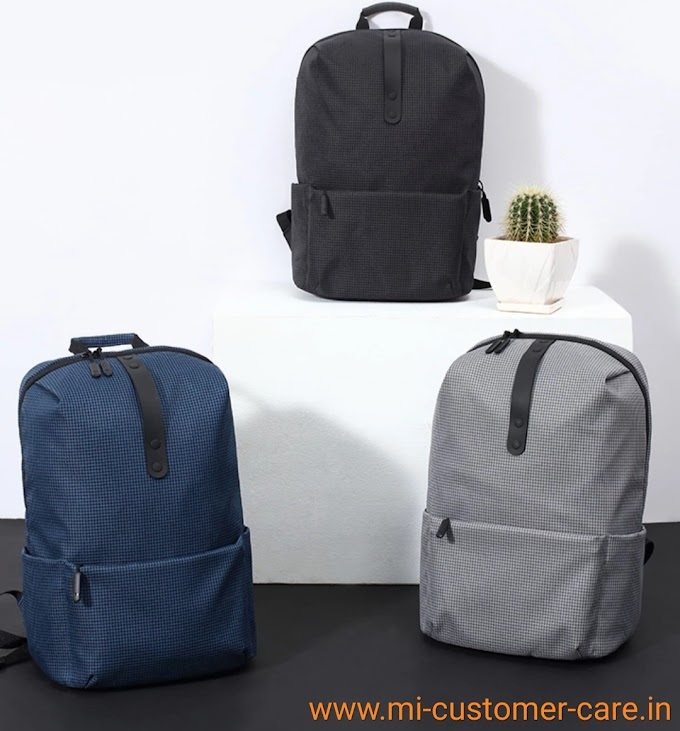 How can I track my lost MI mobile phone? 2. Is MI smart shoe supporting tracking chip? 4. How do I connect my MI router? 5. How to connect MI home security 360 cameras with a mobile phone?